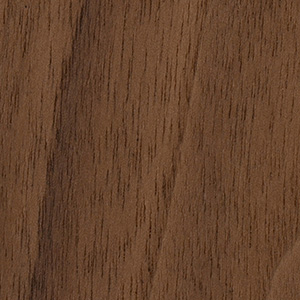 Our high-quality wood veneers offer the visual aesthetic of gorgeous wood grain with the benefit of added durability. Simply sophisticated, the Sean Dix Street Table is minimalist in design but exceptional in function. Pick the size, solid wood veneer and finish that matches your existing d�cor. Ultra durable construction and dazzling finishes make this the ideal option to update your dining space. WarrantyOne year limited warranty against manufacturer defects. A simple yet elegant table that looks great in any modern or traditional setting, the Sean Dix Street Table from the Sean Dix Collection is sure to become an instant favorite in your home. Designed by Sean Dix, this minimalist-inspired table comes in various sizes and finishes, ensuring you'll be able to find a superb piece to complement your d�cor. Also, the table boasts strong wood construction and a spacious top that guarantee the piece will serve you well for years. Enjoy a superior table that will dazzle consistently with the Sean Dix Street Table. We waited longer than I thought possible for the table to be delivered from China; three months. Its shape was as beautiful as the photos and it was sturdy and easy to put together. However, the wood grain was much larger than pictured and varied too much in color from section to section on top. The grain of the legs also varied from leg to leg in pattern. While I think it looks good in my room it was not as expected. really adore the tapered legs on this design, it gives a little extra something and i'm really happy with how it looks. Casual, simple design and it is very attractive in our dining room. This minimalist design works perfectly with my traditional dining room, its well-made and strong. 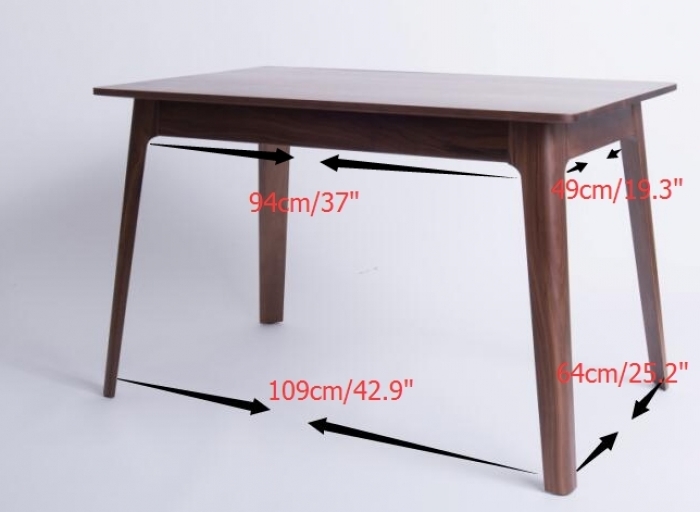 Can you specify the distance between the legs on both the long and short side of the small size table? The distance between the legs on the small size table are as follows: Directly underneath table top (narrowest part) 37" along the width and 19.3" along the depth. Along the floor (widest part) 42.9" along the width and 25.2" along the depth. Hi I am very interested in this table! 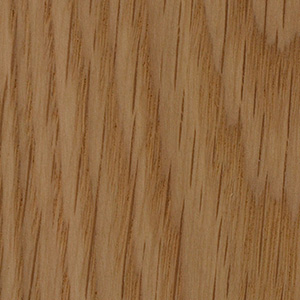 Is the one pictured the american white oak/natural? It is hard to tell the true colour from the small swtach online! Also, I want to get the wegner wishbone chair - which finish would match perfectly? I am nervous to order items from different desginers in case they don't match but i have my heart set on the wishbone chair in a light oak/ash! The photo of the Sean Dix Street Table is shown in the American White Oak / Natural finish. Although this item and the Hans Wegner Wishbone Chairs are from different designers, they both are made in the same factory, so the American White Oak / Natural woods on both items would match if you order them together. It is correct that selecting the American Walnut / Natural finish will ensure that the frame / legs is made of solid Walnut wood, and will not be a different wood with stain. Hi, Is the whole table made of white oak? Even the top? Or is the top made of MDF? Thank you. The Sean Dix Street Table is made with an MDF top with real wood veneer, and the entire frame is made of solid wood of your choice. Is the finish durable? Do you need a protective pad to eat off of this table. Although this table is rated for commercial use, we still recommend using trivets, hot pads, and other protective measures to avoid exposure to extreme heat. wondering if this table can be made in a different size? something like 59" x 40" - is that possible? or 58" x 38"? At this time, we are only able to offer this table in the sizes offered in our drop down menus. Do you have this table in stock? The listing says 8-10 weeks delivery estimate is this correct? The Sean Dix Street Table is a custom/made to order piece, so the lead time is 8-10 weeks. We do not stock this item at this time. How much space is there between the table legs for the 55" size? On the Sean Dix Street Table 55 inch size, there is 45.25" of space between the legs on the long side. is this a solid wood table? The frame/legs are made from solid wood while the top is a real wood veneer with solid wood edge banding.